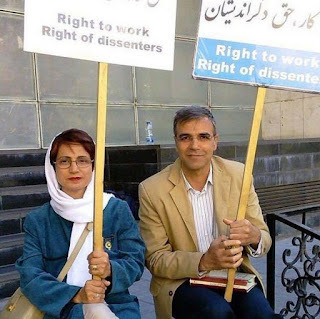 Teachers who should be in school to teach Iranian children but instead Islamic regime in Iran have repeatedly arrested them and sent them to prison and deprive the students to have their teachers at their classes. This is happening ,while the country needs more teachers according to a report. 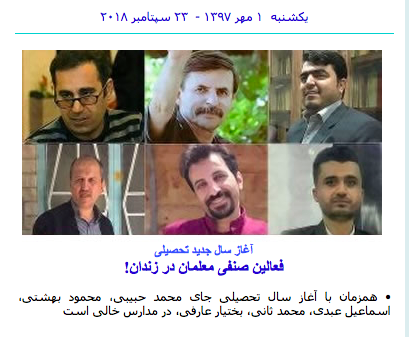 Mohammad Habibi ( Tehran Teachers Union board member ) , Mahmoud Beheshti( Spokesperson of Tehran Teachers Union) , Esmail Abdi( President of Tehran Teachers Union), Mohammad Sani( Teacher from the city of Bushehr ) , Bakhtiyar Arefi ( Teacher from the city of Sardasht , Rohollah Mariani ( Teacher and student from Tehran). While the strike was going on in many cities of Kurdistan , due to protest against the execution of three Kurdish political prisoners , the security forces of the regime have arrested many Kurdish Iranian human rights activists .. 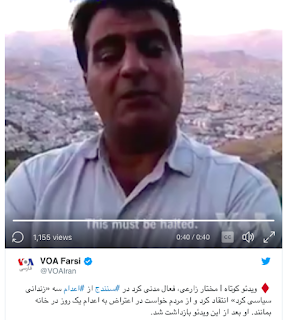 Some reports indicate that, Mokhtar Zeraei , Khaled Hosseini and mozaffar Saleh Nia were arrested in the city of Sanandaj on Tuesday night and Soran Daneshvar , Aram Fathi and Moslem Bahraini the activists from the city of Marivan were arrested on Wednesday. 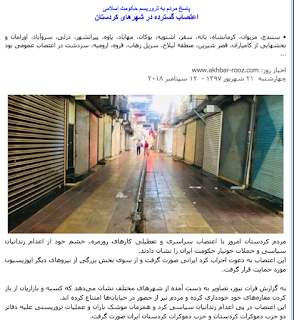 According to the news Many Iranian - Kurdish business went on strike by closing their business on protest against the recent execution of Three Kurdish political prisoners. 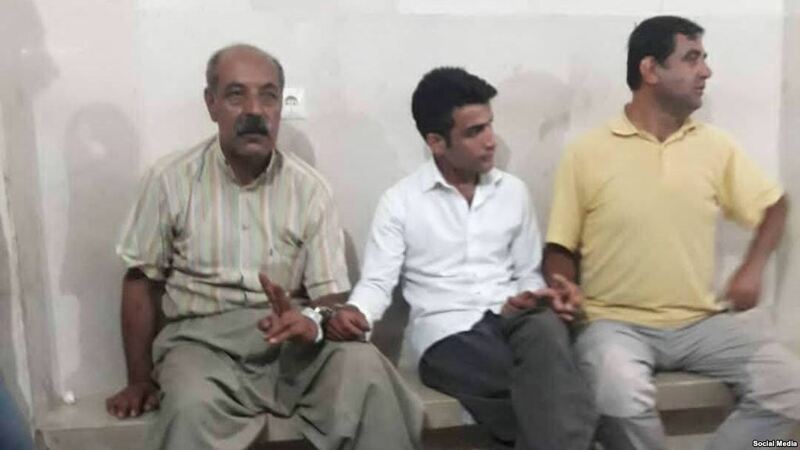 Some of the Kurdish political and human rights parties and organization have recently asked the business owners in all over Kurdistan to close their businesses ( strike ) in a protest against the execution of their fellow Kurdish political prisoners .Loghman Morandi, Zaniyar Morandi and Ramin Hossein Panahi . Islamic regime in Iran have executed these political prisoners despite of cry from all over the world to stop the execution ....but regime ignored all and hanged the three political prisoners. As a result of the call , many businesses in Kurdistan city and Kermanshah and west of Azarbayejan went on strike today y closing their business against the execution. Because of businesses joining the strike, the police forces and the security agents from the ministry of information have appeared in all over Kurdistan city's since Tuesday and sprayed the doors of those who have participated in strike , probably for harassments or arresting those . 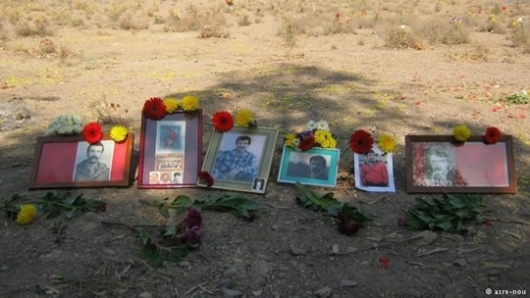 According to Fars news Agency , Zaniar Moradi, Loghman Moradi and Ramin Hossein Panahi three political prisoner are executed early this morning despite of international cry to stop this execution. 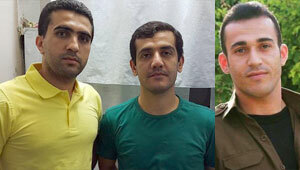 These three Kurdish- Iranian political prisoners were in solitary confinements in Rejaei Shahr prison. 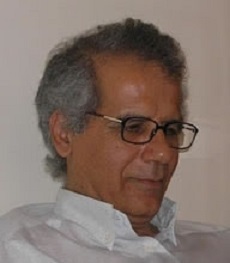 Case file for grievances by Jafar Behkish about the murdering and disappearance of his siblings / members of his family …..Jafar Behkish lost his six members of family in a mass killing of the political prisoners inside prison by the Islamic regime in Iran. Mr. Behkish have done this procedure for several times but with no response from the officials. 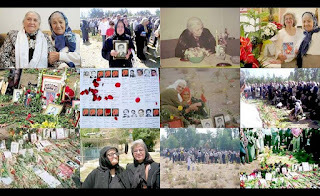 His mom past away a few years ago and during her living years she called for justice but without any response . On What Crime They Are In Prison?!!!!! 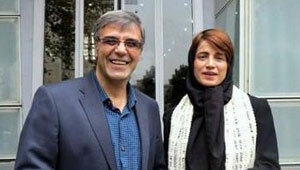 Nasrin Sotoudeh Lawyer and human Rights advocate and her husband Reza Khandan . Reza Khandan's , Nasrin Sotoudeh's husband had written on his Facebook that : " Someone called my mobile today and said he is calling from ministry of intelligence and asked me to go to the ministry of intelligence tomorrow and i told him , no one goes to the ministry without any summon and i refused , then the person said, so you will be arrested "
Today Reza Khandan's lawyer Mr. Mohammad Najaf reported that , his client is arrested . 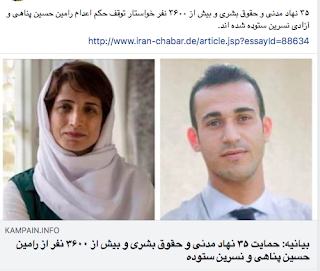 According to news, 35 human rights NGO and more than 3600 people in a petition demanded from the Islamic regime in Iran to stop the execution of Ramin Hossein Panahi an they also demanded for the release of Nasrin Sotoudeh the Iranian human rights lawyer . According to news Najmeh Vahedi An Iranian Women Activist and a graduate of Social Science is arrested at her home by security forces. 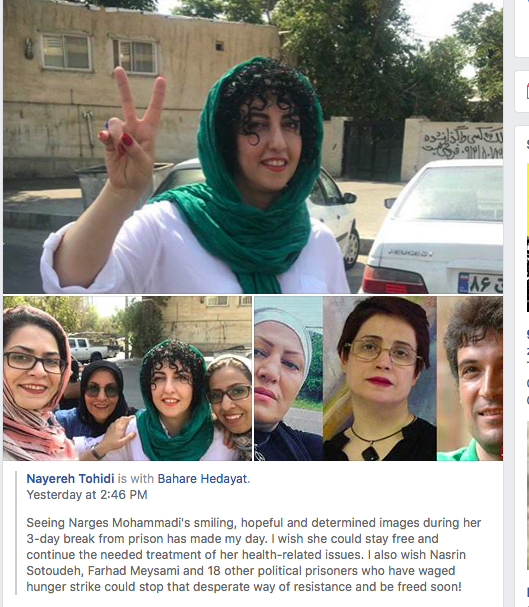 Also Hoda Amid a lawyer and a women advocate is arrested . These last few months regime had arrested many lawyers . In fact many lawyers in recent months have been arrested in a wave of attack on them by security forces. It was reported that , both of this women advocates were active among women by preparing for them workshop educational classes about the rules and regulation about wedding . 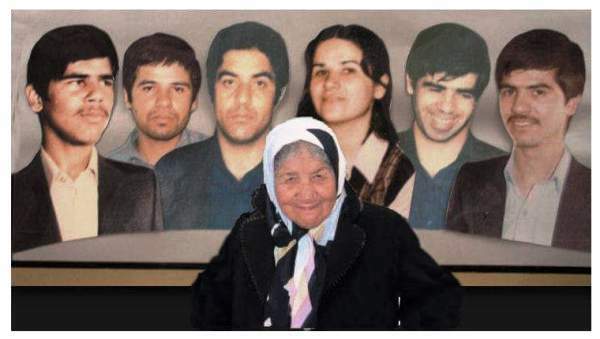 In the statement, the mothers of the Laleh park asked questions not only from the regime officials for answers but also for people to echo these questions and finally demanded answer from the regime officials . 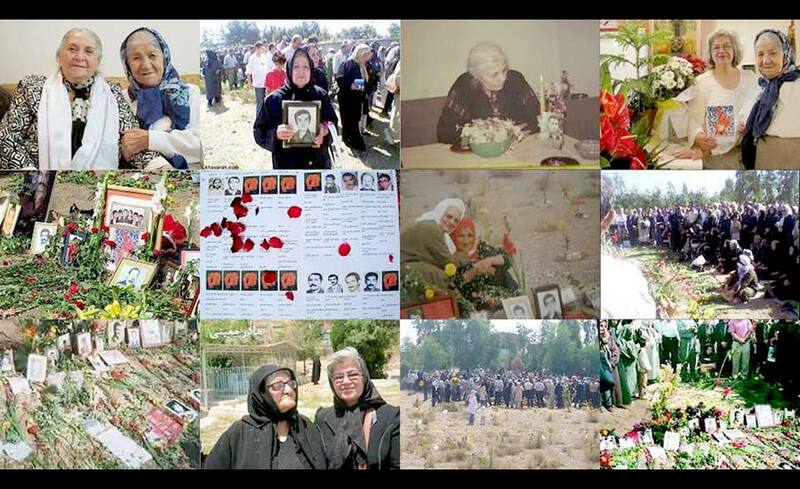 The mothers of the Laleh Park demanded for justice . 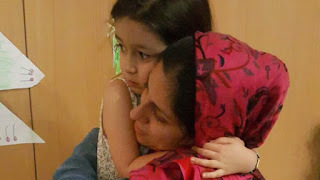 In the wake of last week’s traumatic events, I wrote the following open letter to the Iranian Foreign Minister Zarif.